Financial technology, or FinTech, has become an industry in itself. Changing financial transactions and services, and online security. Basically, FinTech is a very broad term that boils down to ‘business transformation’.And as we all know by now, FinTech is here to stay. Digital technologies have become the main source of innovation across the corporate world, in helping companies making their corporate management procedures leaner and more cost-effective. 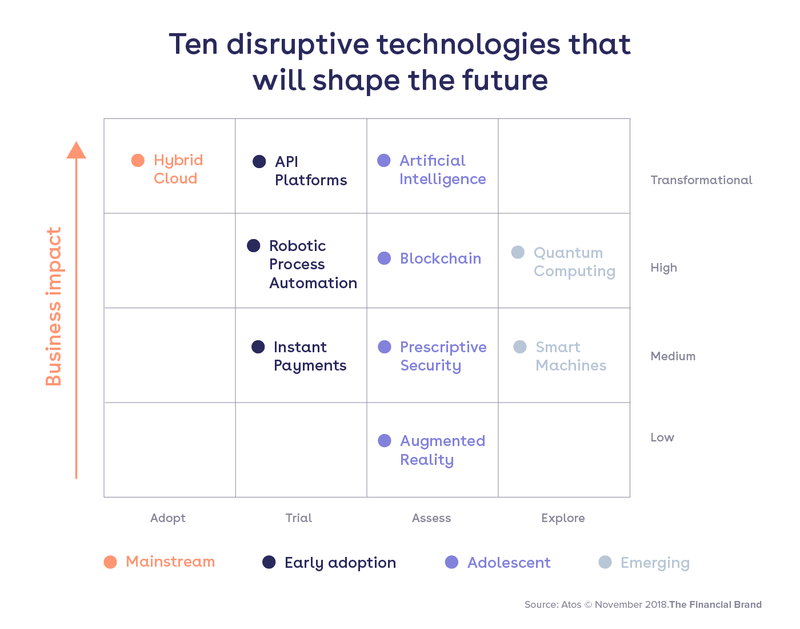 Some of the FinTech trends that will continue to dominate the financial world throughout 2019 are, of course, Big Data, the fall of paper money, Blockchain, smart collaborations and the power of automation. With the new year rapidly approaching, it is extremely important for CFOs to come up with a game plan on how to embrace and use FinTech to their advantage. Because when they do, CFOs and their teams will be able to do their work better and more efficiently, while simultaneously evolving their responsibilities. At a time of ever-increasing specialization and niches in the global job market, the role of the CFO is moving in the opposite direction and they are increasingly expected to be jacks of all trades. An inevitable role change, which will be key to the success of their organization. Not only for the next, but also for many years to come. Empowering growth: Digital tools help CFOs run a more agile and productive department, helping the company grow. Actively innovating: Freeing up a CFO’s time allows them to focus on more innovative solutions, and provides the opportunity to save time and money on key procedures, making the company more agile. Increasing efficiency: The ability to work closely in multifunctional teams across the organization, while improving efficiency in different departments at the same time. Big Data; big data tools can help to delve deeper in scenario forecasts or market development, besides creating an unimaginable quantity of metrics and insights. SaaS; in the area of investments and portfolio management, SaaS alternatives now provide finance department with tools to take decisions more effectively. Foreign exchange management; these platforms can also help CFOs to take control of their foreign currency operations and access real-time FX data. Finally, it is essential for CFOs to control the risks involved while going digital. Digital initiatives involving financial transactions should have a reliable platform and competent customer service in order to guarantee protection of the organization’s financial resources as well as data management. At Rydoo, we believe that when you can do more work faster, with less mistakes and at a higher success rate, there is no reason why you shouldn't. As a FinTech company, we offer you innovative solutions, which enable you to stay on-point when it comes to the 2019 FinTech trends. Think of going paperless, collaborating smartly, becoming automated, improving your online security and the many other benefits that our solutions offer. We were one of the winners of the European FinTech Awards in 2016 for good reason. We already knew then, that emerging FinTech solutions can go hand-in-hand with traditional banks as well as their challengers. We were able to show how to address a real problem, with the smart technology to solve it already up-and-running. Winning this award was an important reason for us to keep pushing forward and become the FinTech experts that we are today. Uber and Rydoo partner up! Last September, Rydoo has started integrating its expense management capabilities with ‘Uber for Business’ to streamline corporate travelers’ reimbursement and expense reporting processes. Receipts generated from Uber for Business are automatically integrated with the Rydoo app. That way, business travelers are able to send their data to their managers, directly from the mobile platform. “Uber for Business is focused on providing organizations across the globe with the best possible way to manage ground transportation programs. And expense management is one of the critical components to be able to do so,” said Uber for Business Head of EMEA Christophe Peymirat. With Rydoo at their side as their smart FinTech partner in crime, Uber is ready to take on 2019. Are you?